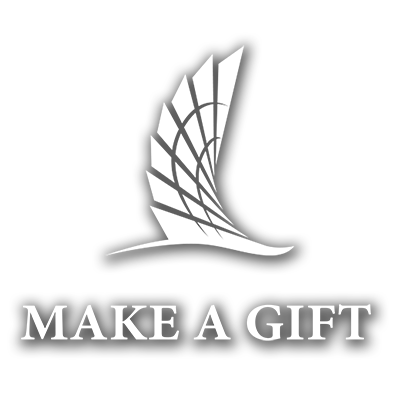 As the Director of Development, I am responsible for prospecting, cultivating, securing, and stewarding gifts to Texas A&M University-Corpus Christi and the Foundation. In hand with fundraising, I focus my efforts to engage and build relationships with TAMU-CC Alumni and community friends that wish to support our students, academic programs, and the strategic priorities of the institution and our mission. Upon accepting this role at Texas A&M University-Corpus Christi, I earned my Bachelors of Business Administration in Marketing from Stephen F. Austin State University in Nacogdoches, Texas. After graduation, I earned my real estate license and pursued a career as a Realtor. A couple of years later, I accepted my first Development position at Texas A&M University- Kingsville. This opportunity fueled my passion for philanthropy over the last few years and I am excited to be able to serve my passion at new heights with Texas A&M University-Corpus Christi. In my spare time, I enjoy sports, painting, photography, and spending time with friends and family. I also enjoy being involved in my community, as I serve as a member in many organizations and clubs in the Coastal Bend.